NEW! 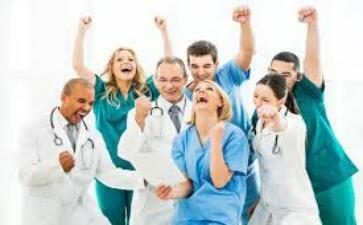 Links to Free Continuing Education for Medical Professionals. Medical Jobs available. archive/website or links are governed by their respective license agreements and may contain restrictions on use. 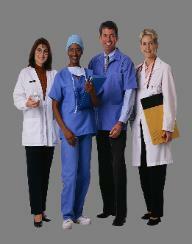 Continuing education (CEUs) and job listings for the medical professionals. Specializing in: healthcare jobs and links to free ceus. links to fee based courses courses.